At The Fragrance Shop, we love our customers; that's why we give away two samples of our favourite fragrances as a thank you for shopping online! So.. What are you waiting for? Premium perfume, fragrance and aftershave brands at affordable prices plus two FREE samples - order today! Looking to try a specific fragrance? 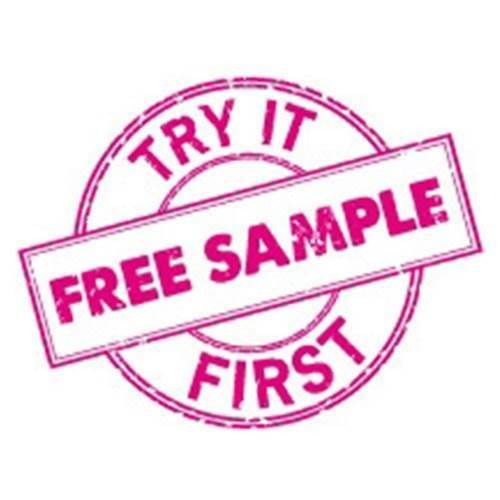 Take a look at our Try It First Page where you can choose from a wide range of fragrances to try at home! You will receive a full sized bottle of you chosen fragrance as well as a sample for you to try. Don't like it? No problem! Simply return the full sized unopened bottle and we will refund you completely.